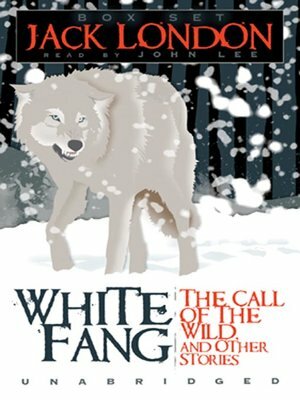 Jack London's adventurous nature, intuitive feeling for animal life, and superb storytelling skills give his tales a striking vitality and force. Thrilling action and a sense of justice characterize the classic stories in this collection. In the desolate, frozen wilds of northwest Canada, a lone wolf fights the heroic daily fight for life in the wild. But after he is captured and cruelly abused by men, he becomes a force of pure rage. Only one man sees inside the killer to his intelligence and nobility. But can his kindness touch White Fang?